Gordon Whitehead specializes in leadership and organizational development with a particular interest in helping emerging leaders accelerate their leadership growth. Learn about Gordon’s newest project on coaching emerging leaders to reach peak performance in the workplace. His career includes 13 years in the United States Marine Corps where he served both as an enlisted man and as an officer. 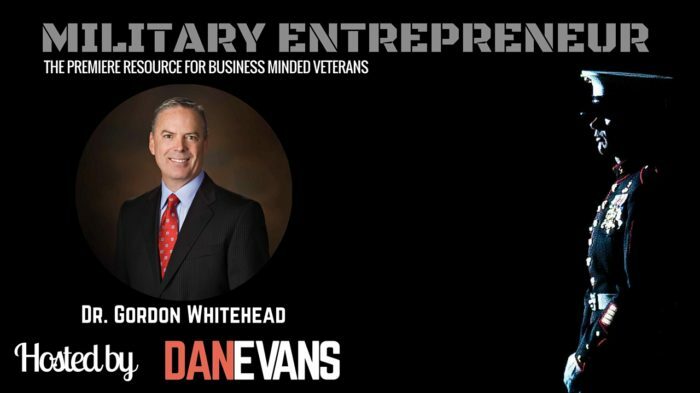 He left the Marines as a Captain to join the Nike team where he held several positions with international responsibilities, including the Director of IT for the Americas Region. Other professional positions include: Director of IT for Sequent Computers, Vice President for FB&B Consulting Group, and Vice President of IT Operations for CorVel Corporation. Gordon has been a head varsity basketball coach and an assistant varsity football coach for championship teams in Oregon. Gordon received his Bachelor of Arts degree from Oregon State University in Business with concentrations in business administration and finance with a minor in Japanese. He holds a Doctor of Management degree from George Fox University and is an adjunct professor at Utah Valley University and Brigham Young University. Gordon Whitehead is a published author on various leadership topics. He founded Leaders247 to advance the art of leadership by teaching, mentoring, and coaching leaders and organizations to higher performance by unlocking the capacity of their people. Gordon is married to Diane Whitehead and together they have eight children and seven grandchildren.